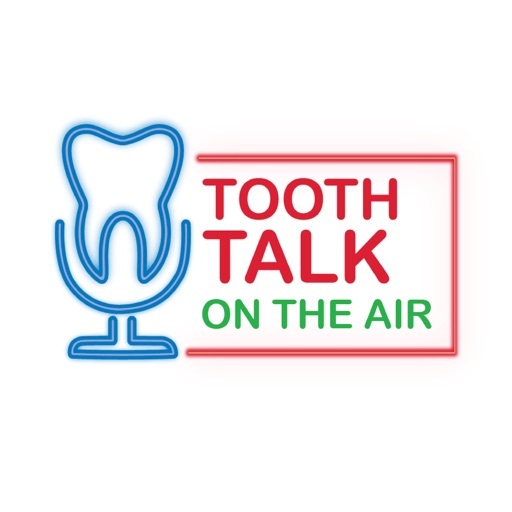 Discussing everything from molars to Medicaid, bicuspids to bipartisanship, and canines to the campaign trail, Tooth Talk covers the most important dental news in Washington, D.C. and around the country. Brought to you by ADPAC and the American Dental Association, focused on empowering dental professionals to achieve optimal health for all. A practicing general dentist for almost 40 years, Dr. Tommy Harrison works hard to ensure that his home community of Katy, Texas has access to quality dental care. As a member of the ADA and the chair of ADPAC, he understands the importance of dentists speaking with one voice united in Washington. This episode of Tooth Talk provides a special inside look at the ADA, ADPAC, and competitive races around Texas. Lobbying often gets a bad rap. However, in this episode of Tooth Talk, Sarah and Peter pull back the curtain to show how lobbying is a vital and transparent part of the ADA’s efforts to support dentists and oral health. Joined by Megan Mortimer and Natalie Hales, two Congressional Lobbyists in the ADA Washington, D.C. office, they explore how lobbying works, recent wins for dentistry, and how current events could shape the future of the ADA’s lobbying efforts. On this episode of Tooth Talk, Sarah and Peter help make sense of the regulatory and legislative frameworks that impact dentistry. Navigating everything from the EPA to HHS, they sit down with the ADA’s Director of Legislative and Regulatory Policy, Janice Kupiec, to understand how laws are enacted through regulatory agencies and how ADA members can ensure their voices are heard in this process. On this special extended episode of Tooth Talk, Sarah and Peter dig into the midterm elections and what may happen on Election Day. Providing an insider’s look into ADPAC supported races and contested House and Senate races, this is one episode you won’t want to miss as you head to the polls! For the first episode of Tooth Talk, hosts Sarah Milligan and Peter Aiello sit down with Mike Graham, Senior Vice President, Government and Public Affairs for the ADA, to discuss the Association’s work in Washington, D.C. As one of the nation’s leading health care organizations, Mike, Sarah, and Peter share how the ADA plays an important role in supporting oral health and representing dentists through legislation and lobbying efforts. Coming soon from ADPAC and the American Dental Association - Tooth Talk. Discussing everything from molars to Medicaid, bicuspids to bipartisanship, and canines to the campaign trail, Tooth Talk covers the most important dental news in Washington, D.C. and around the country. © 2019 OwlTail All rights reserved. OwlTail only owns the podcast episode rankings. Copyright of underlying podcast content is owned by the publisher, not OwlTail. Audio is streamed directly from The American Dental Association servers. Downloads goes directly to publisher.